The Bob Moog Foundation is a 501(c) (3) non-profit organization founded to carry on the legacy of Dr. Bob Moog. The Foundation’s hallmark educational initiative, Dr. Bob’s SoundSchool, is an innovative STEM based curriculum that teaches kids about the science of sound through music and technology. Through Dr. Bob’s SoundSchool, we are inspiring the next generation of critical thinkers. 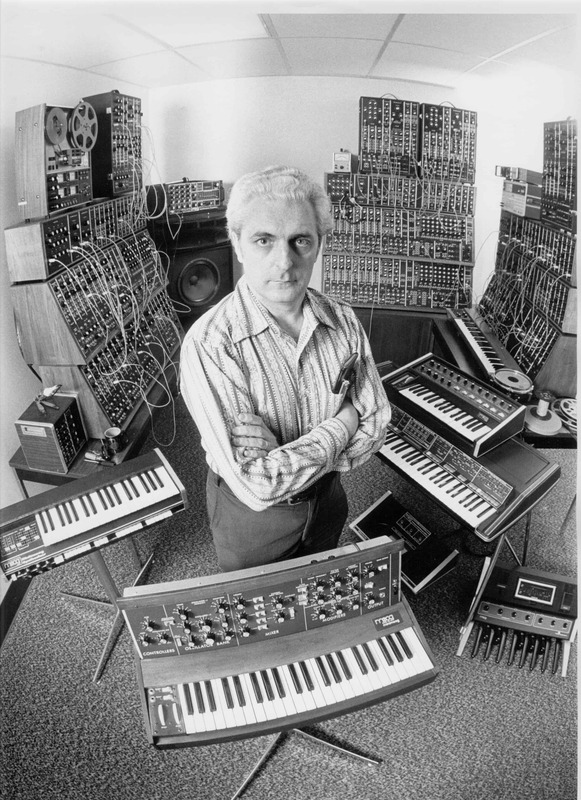 Get It In Writing works to support the Bob Moog Foundation on an ongoing basis, providing publicity and media relations, video production, fund raising, and other services. As a member of the Foundation’s Board of Directors, Get It In Writing CEO Daniel Keller is deeply committed to educating the youth of today to become the innovators of tomorrow.